Digital/Additive Manufacturing with 3D Printers has opened the door for faster and more cost effective production. 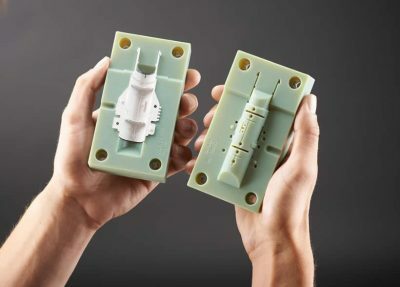 3D printed manufacturing applications and tooling can make dramatic improvements in both time and cost efficiency, when compared with more traditional production methods. Need to validate tools, processes, and end products more thoroughly to avoid costly errors that lead to waste, scrap, rework, and retooling. Need to create custom tooling faster and more cost effectively. Need to test and validate molded parts using final production processes and materials. Need to create accurate casting patterns faster and at a lower cost. Need production manufacturing software to work directly with SOLIDWORKS. Get the solutions you need from Javelin's team of MANUFACTURE experts. 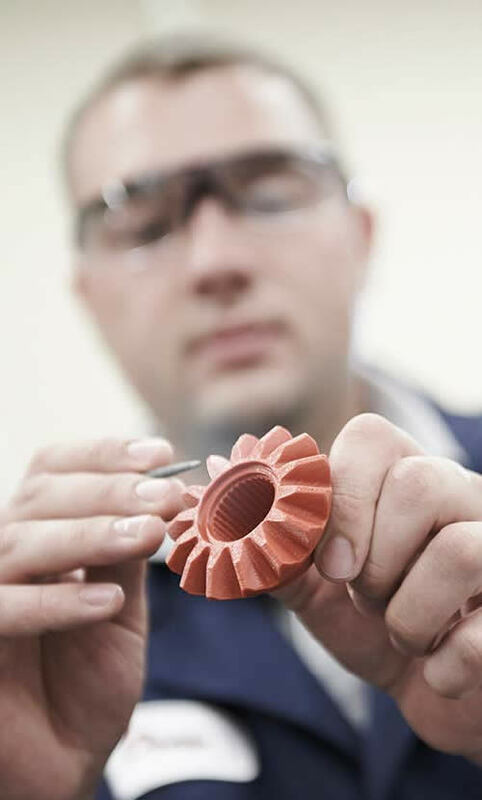 Javelin's Stratasys and Desktop Metal 3D printing solutions empower manufacturers to reduce investment and part costs, maximize assembly line efficiency, and reduce the weight of production tools — to stay one step ahead of industry challenges. We can help you to support lean manufacturing strategies with 3D printers that can create your manufacturing tools on demand. Custom tools built directly from CAD can be ready for use in as little as a day. Plus you can create the perfect tool for the job, even if it's hollow, contoured, customized or otherwise too complex for traditional tool-production processes like CNC machining. Get the power you need to finish the job right with Certified Manufacturing Products. From drawingless communication software solutions to computer-aided manufacturing (CAM) tools, laser processing systems and 3D printing post processing —you’ll have everything you need to get your products to market faster. SOLIDWORKS CAM — A next generation best-of-class CNC programming solution that enables manufacturers to program smarter and machine faster. SOLIDWORKS MBD — A drawingless manufacturing solution for communicating manufacturing information. Laser Processing — Universal Laser Systems Digital Laser Material Processing (DLMP™) technology provides a laser cutter, engraver, and marker for almost any material. Do you need to MANUFACTURE cheaper and faster?